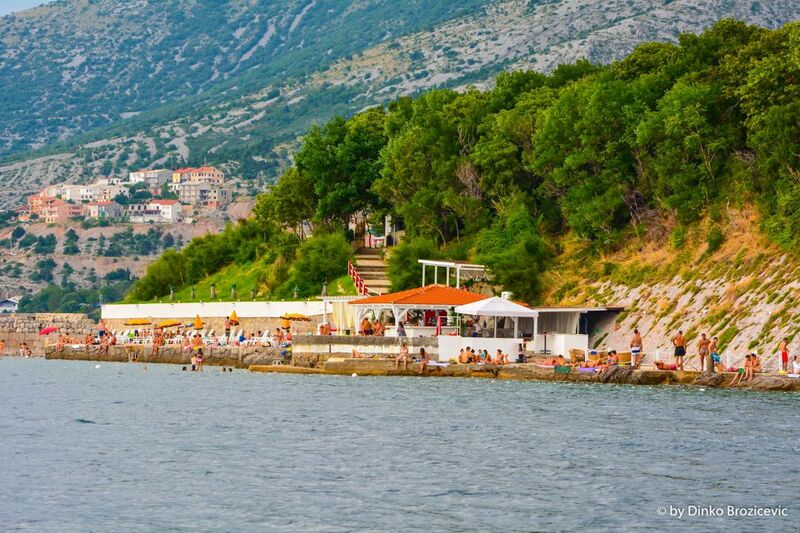 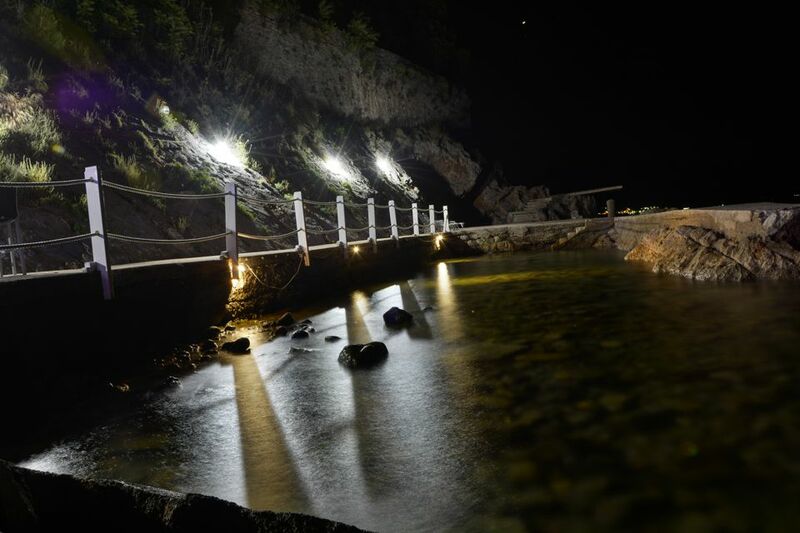 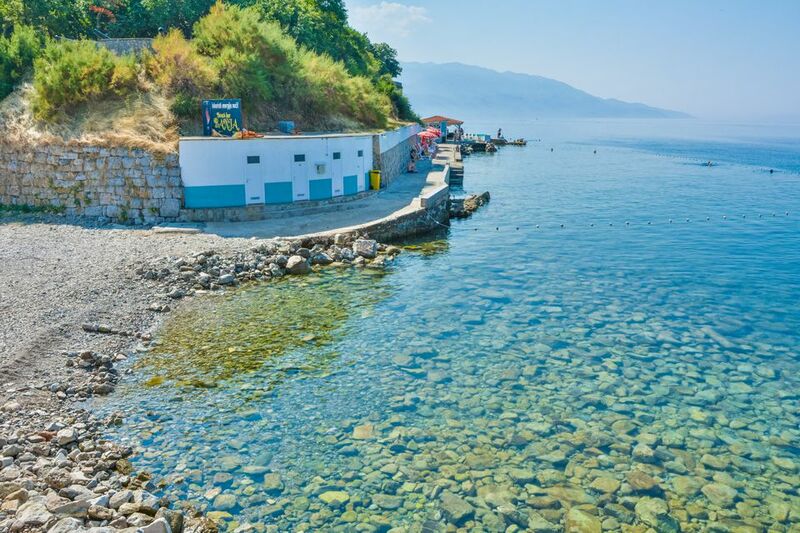 The famous beach Banja has a long history of a well-kept beach that dates to the periode before the World War II. 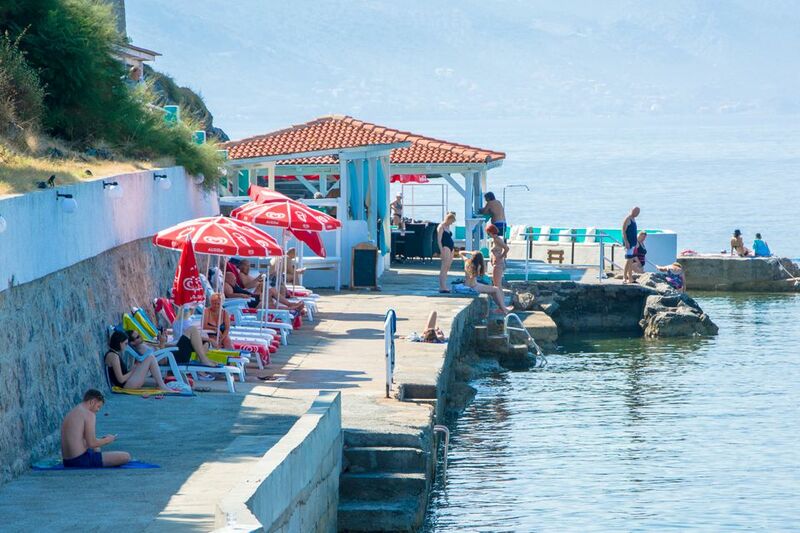 Nowadays it is a modern beach with various tourist facilities and adapted for people with disabilities. 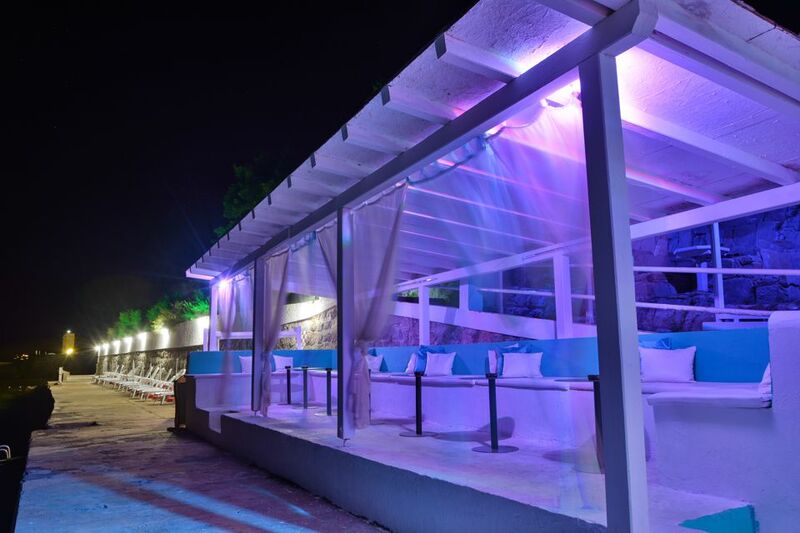 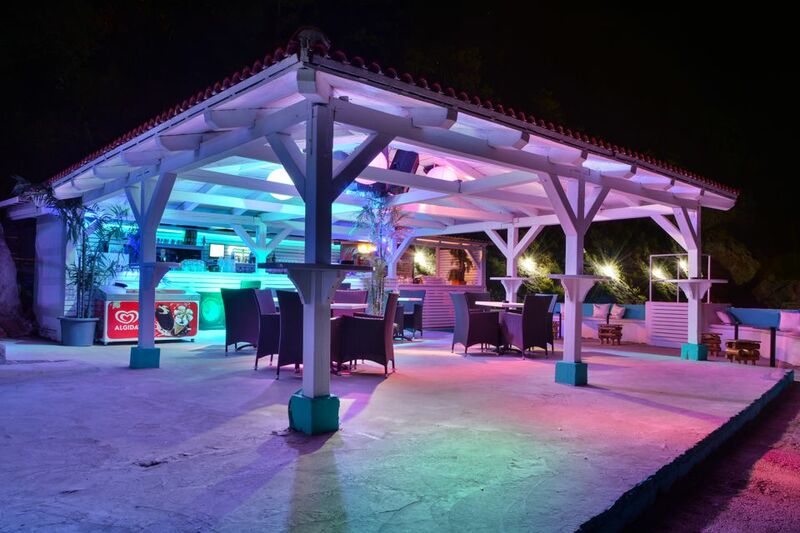 By day you can rent sun loungers, sunshades and catering services while in the evening turns into a party place young people with DJ shows, dancers and hostesses.